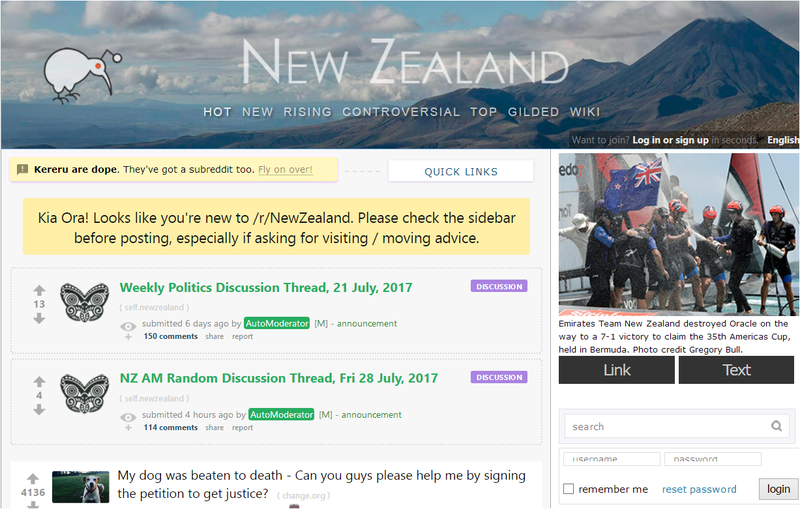 Despite assurances from the site’s owner that it would be kept as a repository of information about migrants in NZ, Expatexposed.com appears to have been offline for some time. People wishing to retrieve information from Expatexposed.com are advised to use Google cache copies of pages before they are removed too. ← Young Nats Buying and Burning “Dirty Politics” Book ? “Gypsies and Faggots” Looks Like the Rise of Fascism in NZ. We’re all grateful that someone’s still here to point out the kool-aid! The domain is owned by somebody i know, i will try to get hold of him to know what happened. Yeah, if they could keep it online somehow, there was some good information on there. People got pretty analytical. And because of the format of people writing in and getting things off their chest in an everyday kind of way, there was a lot of immediate emotional honesty that conveyed a similarity of impression, which itself (being as unified as it was) was a good argument against migrating there. Agreed. There were several offers to help out or take over the site before and after its demise. 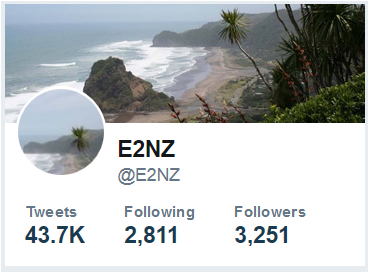 On the bright side, E2NZ has ascended to the throne. May you live long and prosper. That’s a shame. I know a number of people told me they still enjoy going there and re-reading threads etc. There was some good stuff on there.